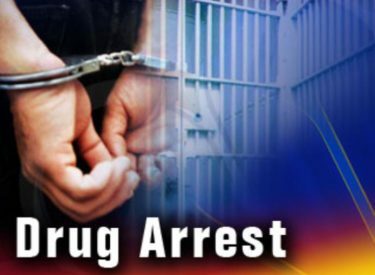 On Friday, March 22nd, 2019 at 2:00 P.M. officers of the Liberal Police Department and Seward County Sheriff’s Department arrested an 18 year old Liberal man on a Federal Arrest Warrant charging him with Trafficking Fentanyl. Federal authorities had previously notified local agencies of the warrant and requested assistance locating the subject and serving the warrant. The arrest was made on Bluebell Road after the subject was seen leaving a residence in the area. He remains in the Seward County Jail pending federal extradition. He has no bond.